**”Jazz for Jerry” was the song “Jazz for Satan” with lyric change in honor of Jerry Perry, Chalk It Up! Festival promotor, who suffered a stroke and was recuperating in the hospital during the Labor Day weekend event this year. 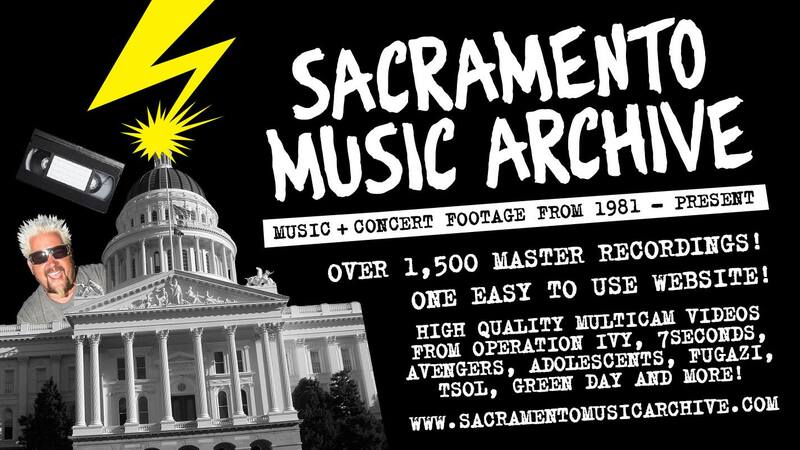 December 15, 2017, the last night of live music at Sacramento’s legendary underground location.